The event featured several taught subjects that incorporated key German phrases with an overall running theme of Grimm fairy tales. 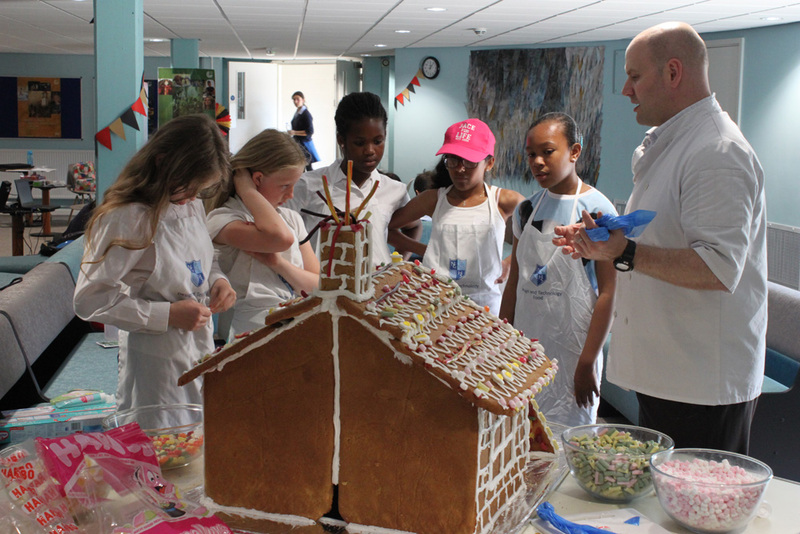 These included a poisonous apple themed Chemistry lesson, Red Riding Hood puppet performances in Drama and Giant Gingerbread house decorating in Food Technology. 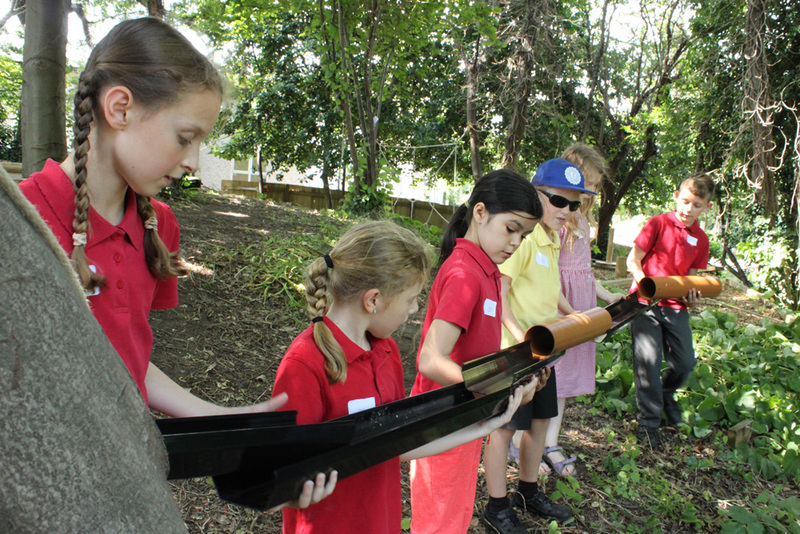 Pupils also had chance to experience our outdoor learning area and were treated to a talk by Dr. Daniel Brown from the University of Nottingham’s Science and Technology school. 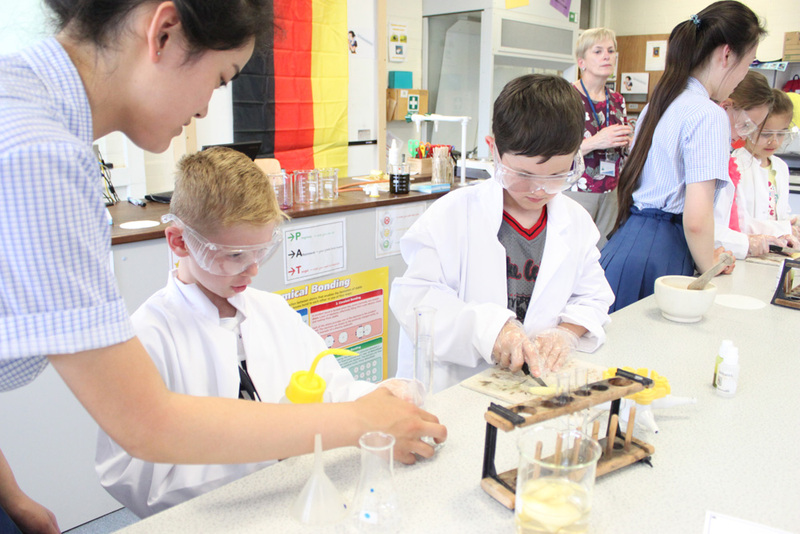 All children were prompted to use German throughout each activity to win stamps for their Grimm passports before collecting their certificates at the end of the day. There was particular excitement over the giant gingerbread house and the ropes course in our outdoor learning area, as well as traditional German singing and dancing in our garden. Well done to all those who took part and we hope you enjoyed all the German related activities!